Maria is a friend and adore her. She has been right in the past so trust she is right now. AskMaria Now has been a user of Keen since 2009. 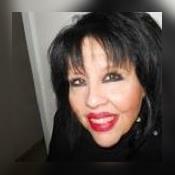 Getting Tarot Readers advice from AskMaria Now through www.keen.com is safe, secure and confidential.